*Command is a trademark of Kohler. 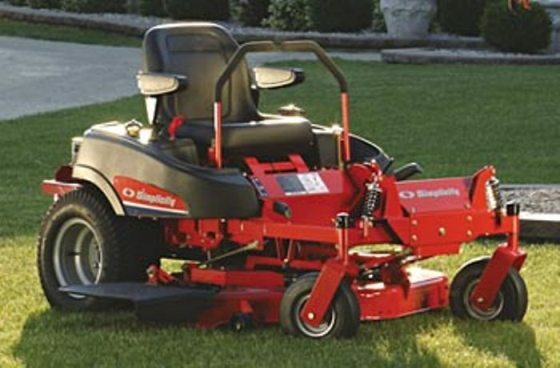 Vanguard is a trademark of Briggs & Stratton. 1To top of seat or steering. Tires - Rear 20" x 8" 20" x 8"